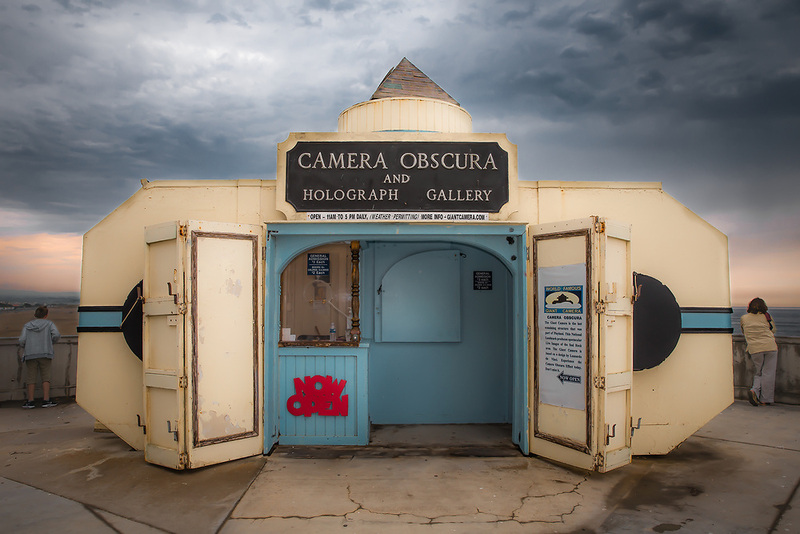 Camera Obscura, at Cliff House. San Francisco, CA. Copyright 2017 Reid McNally.